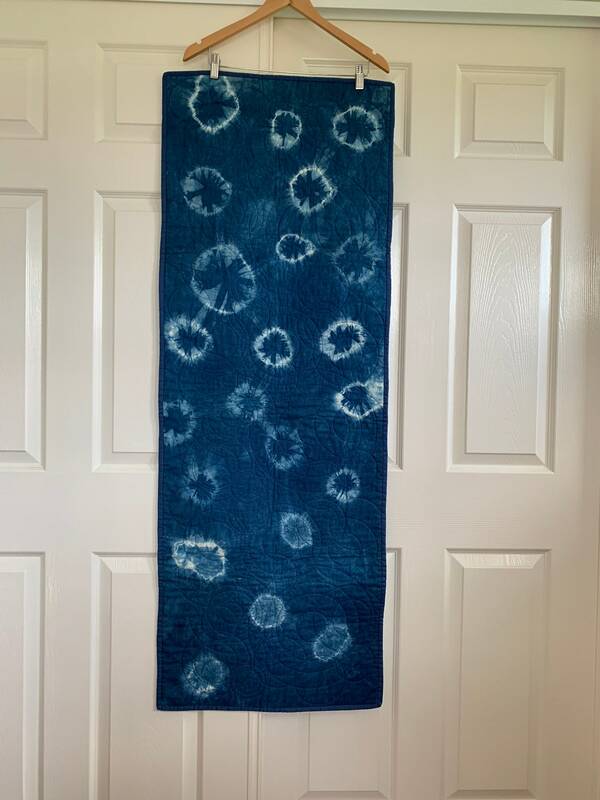 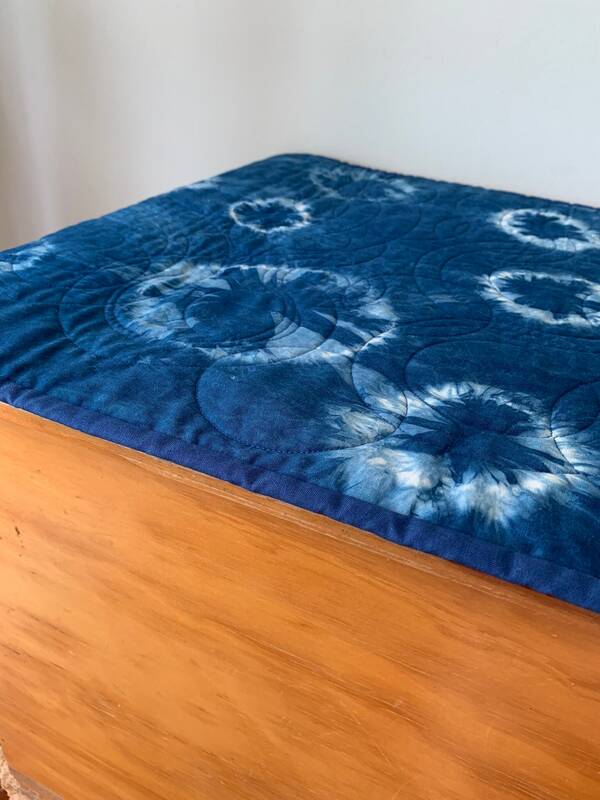 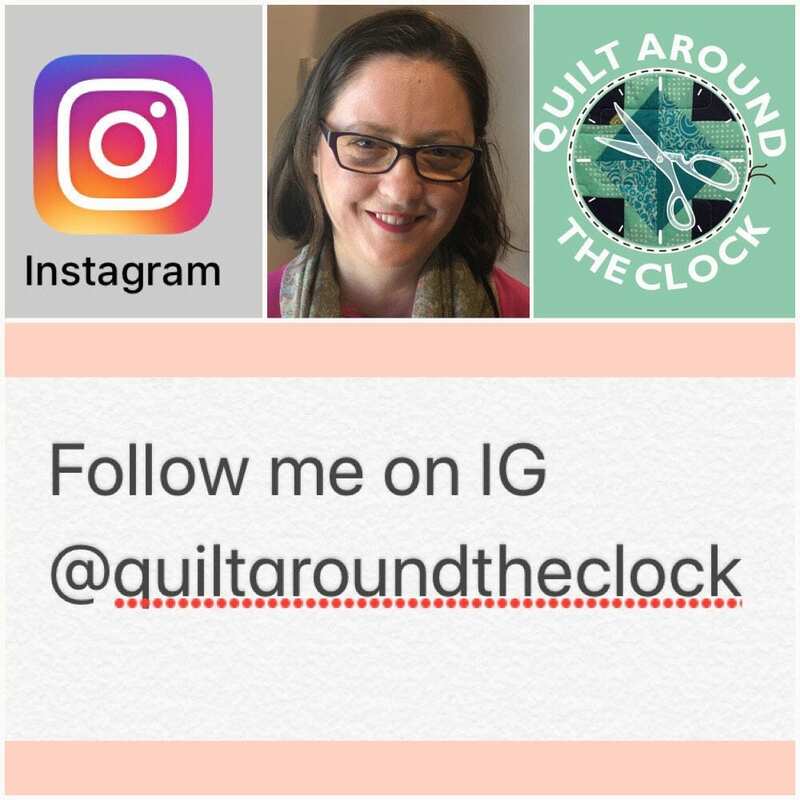 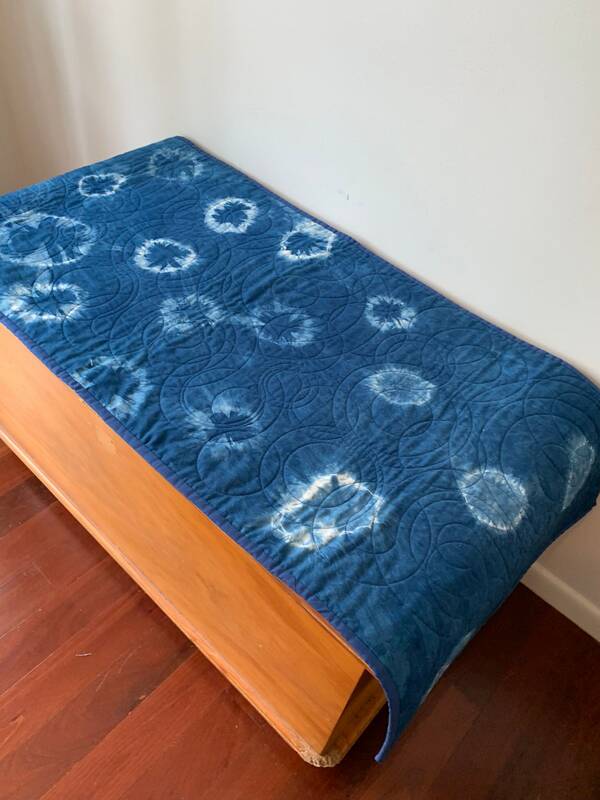 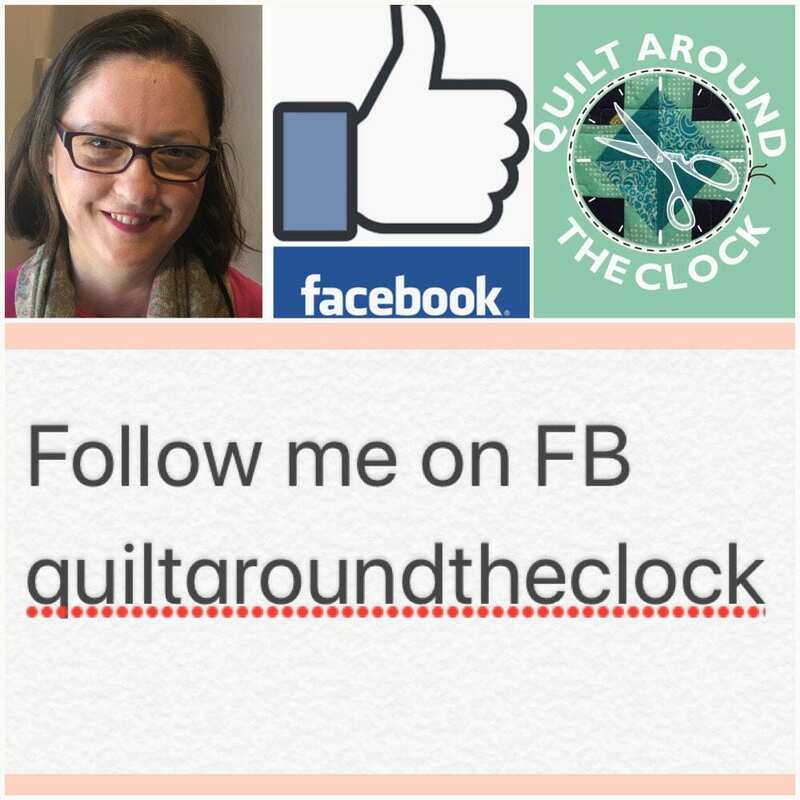 This table runner or wall hanging is made from 100% cotton and tie dyed Shibori style. 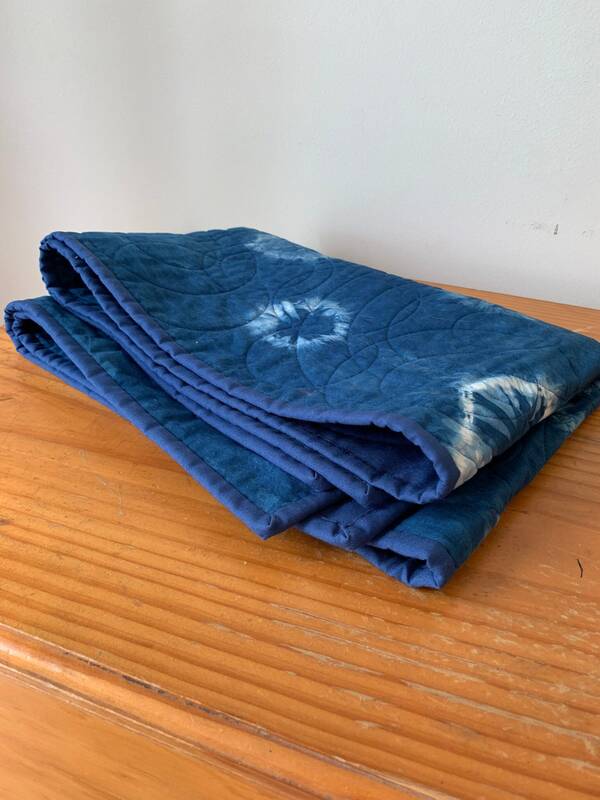 Shibori is a traditional Japanese dyeing technique using Indigo. 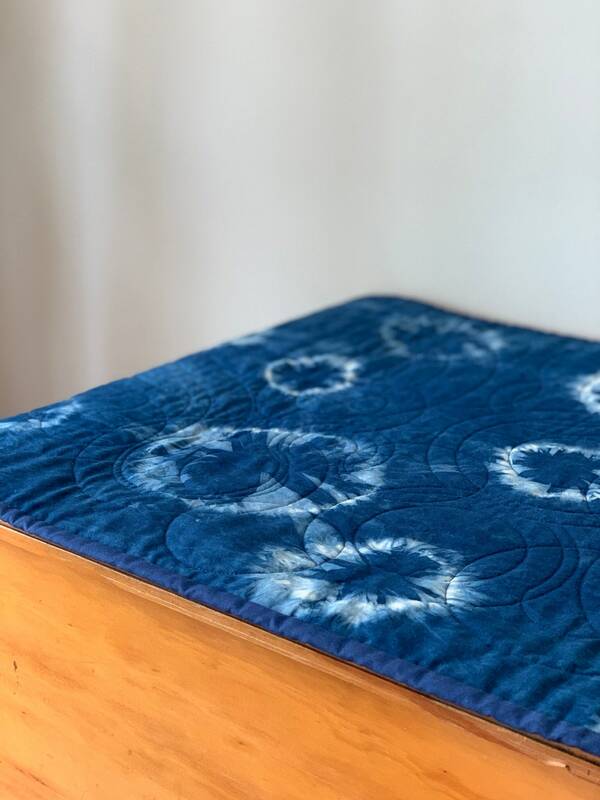 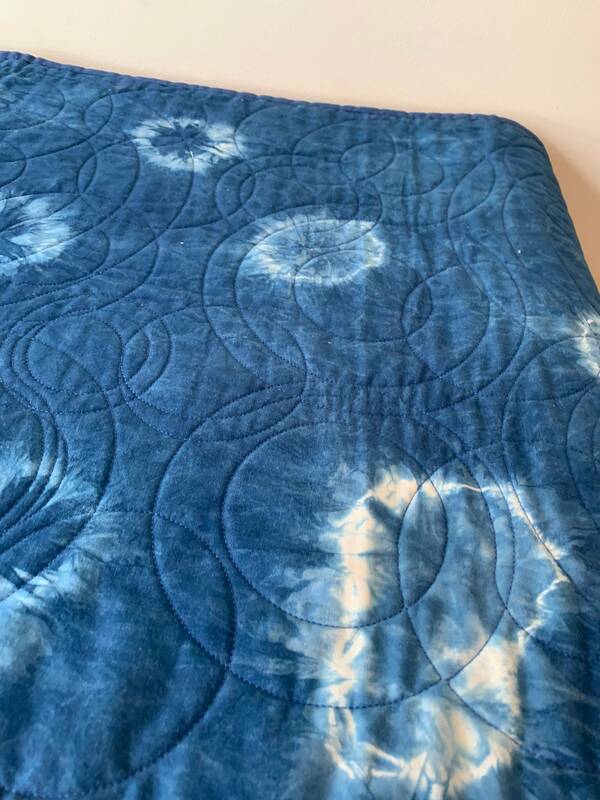 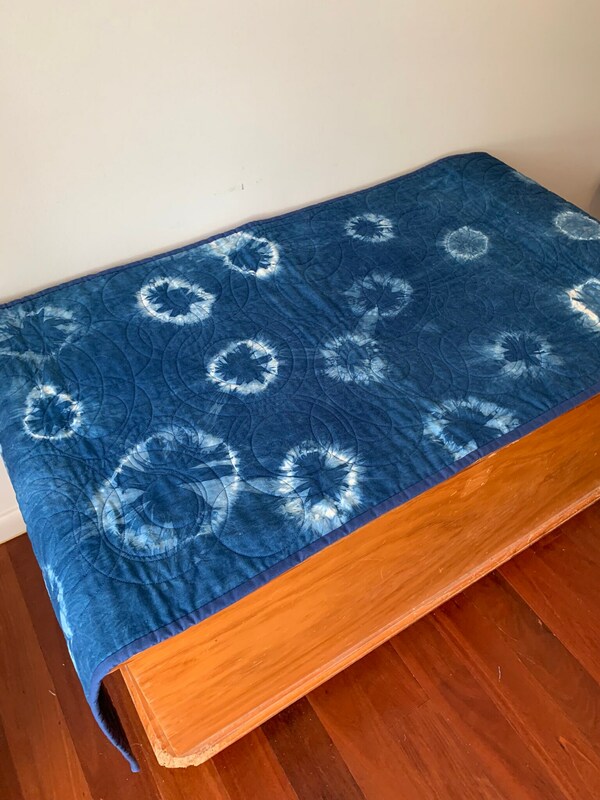 This piece is made using the Ne-Maki style of shibori dyeing which is made by securing rubber band around a bottle top. 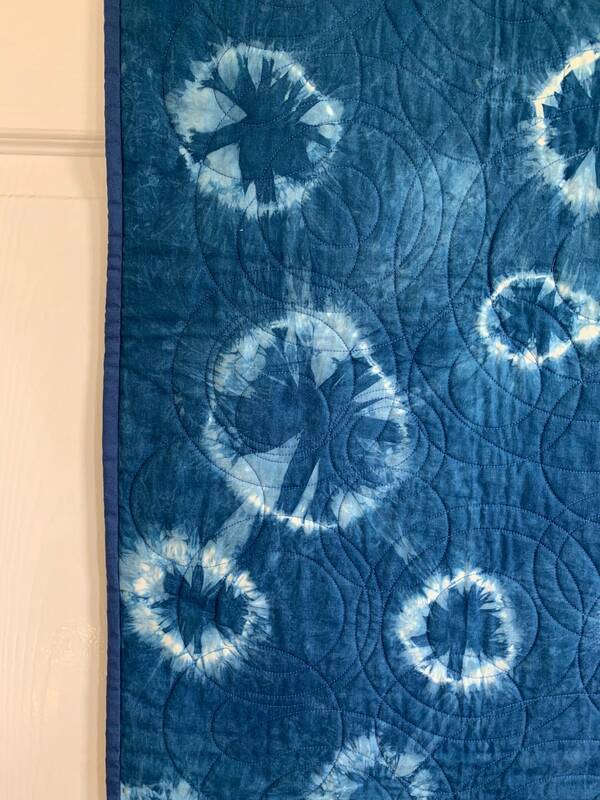 Ne-Maki creates ring or circle patterns on the the fabric.